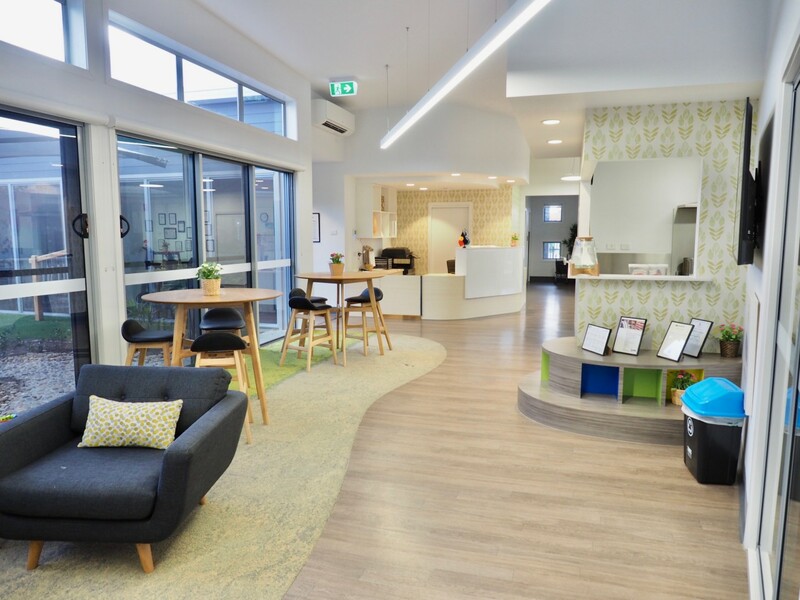 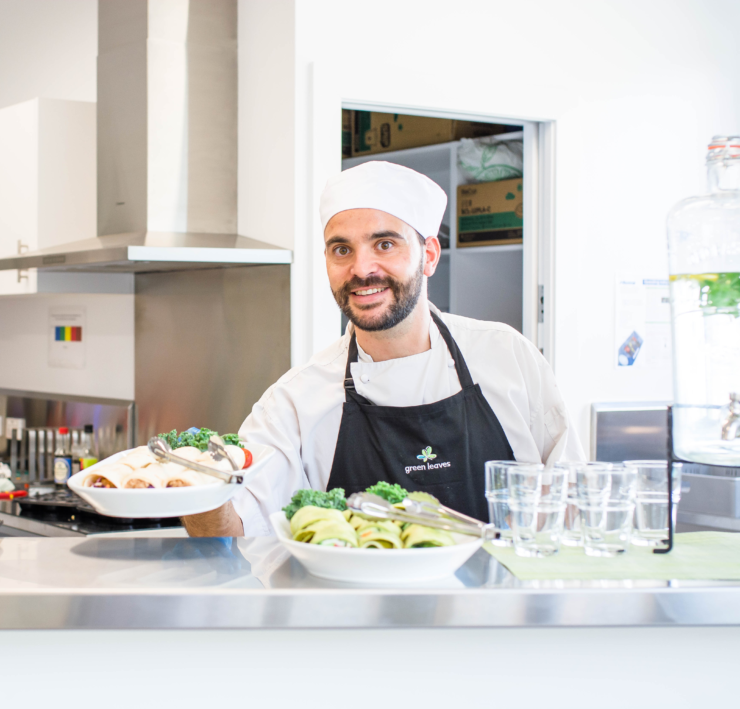 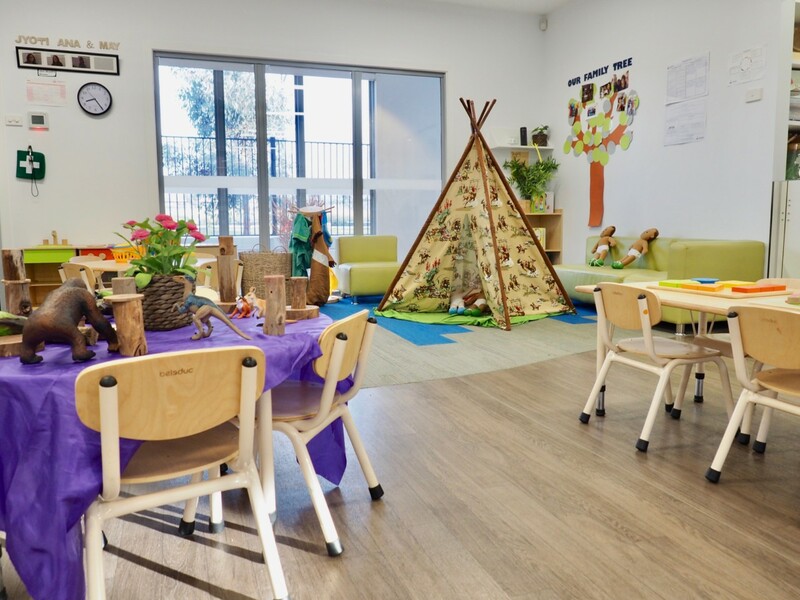 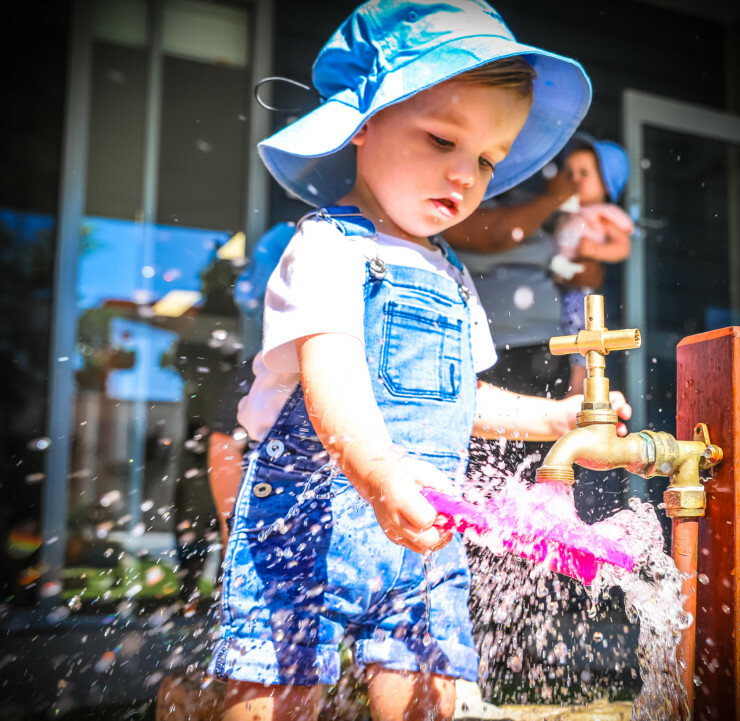 Green Leaves Early Learning Craigieburn is a custom built centre offering high-quality education for children aged 6 weeks to 6 years of age. 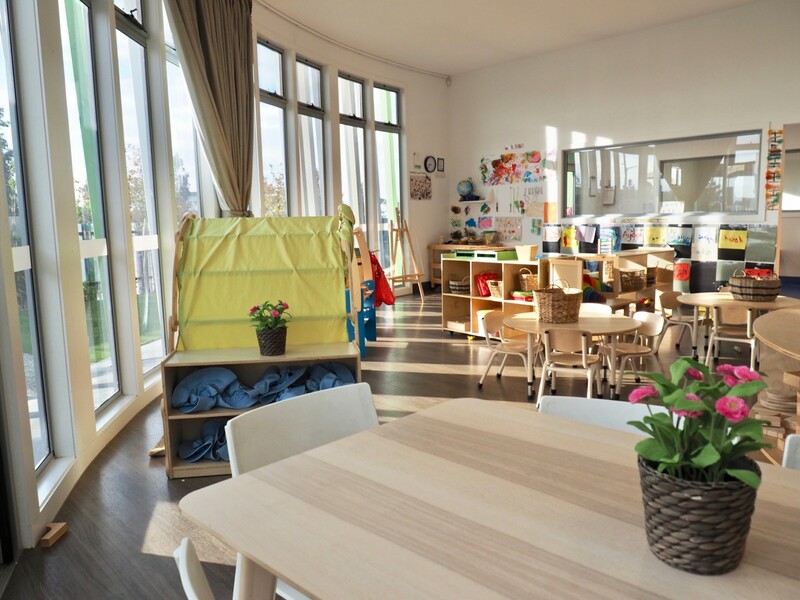 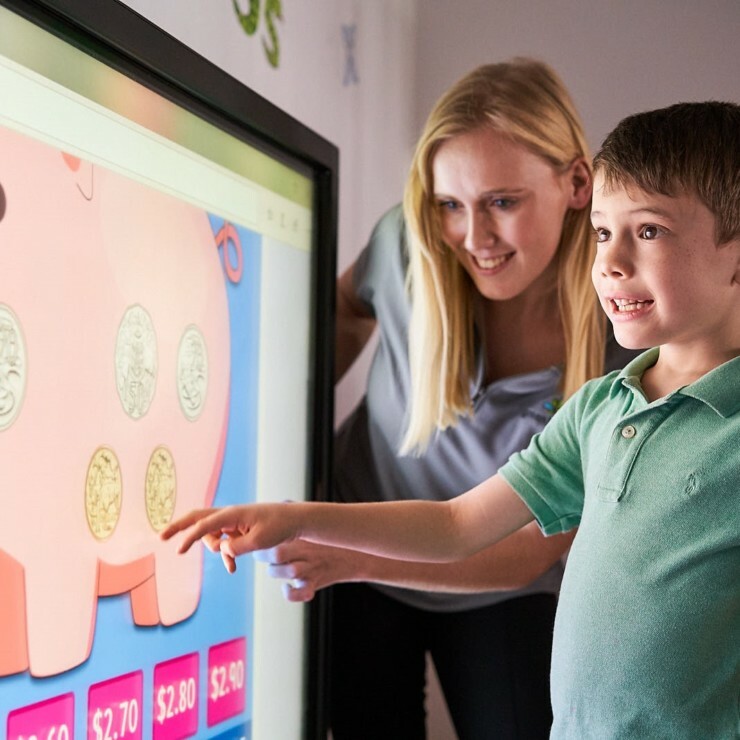 Each of our 7 learning hubs are designed with resources that serve as a platform to inspire children’s love of learning and to build their self-confidence and peer relationships. 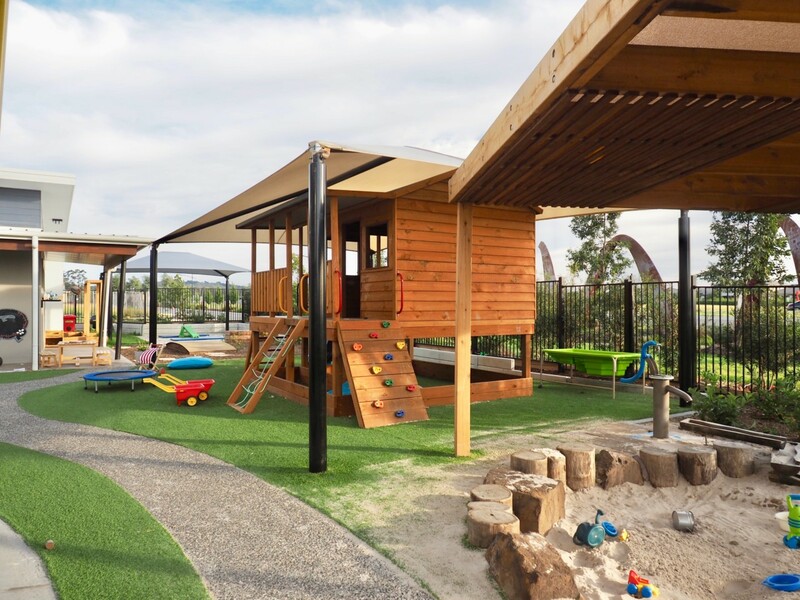 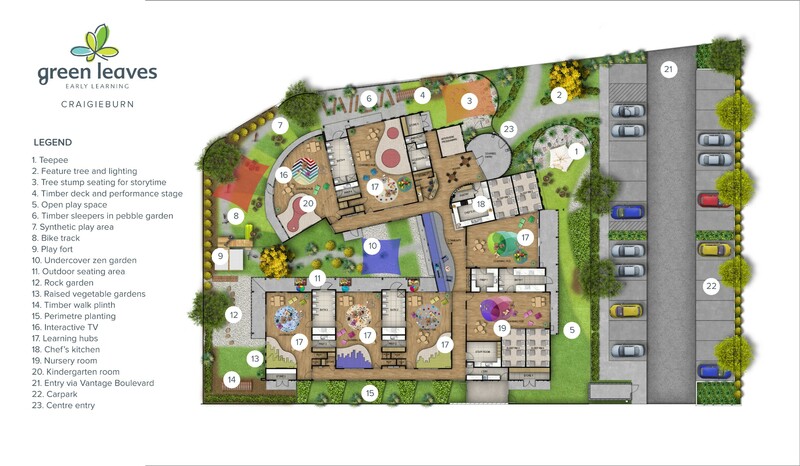 Our outdoor environment with vegetable gardens, timber play forts and popular bike track, gives children the opportunity to embark on whatever adventure their endless imagination may take them on. 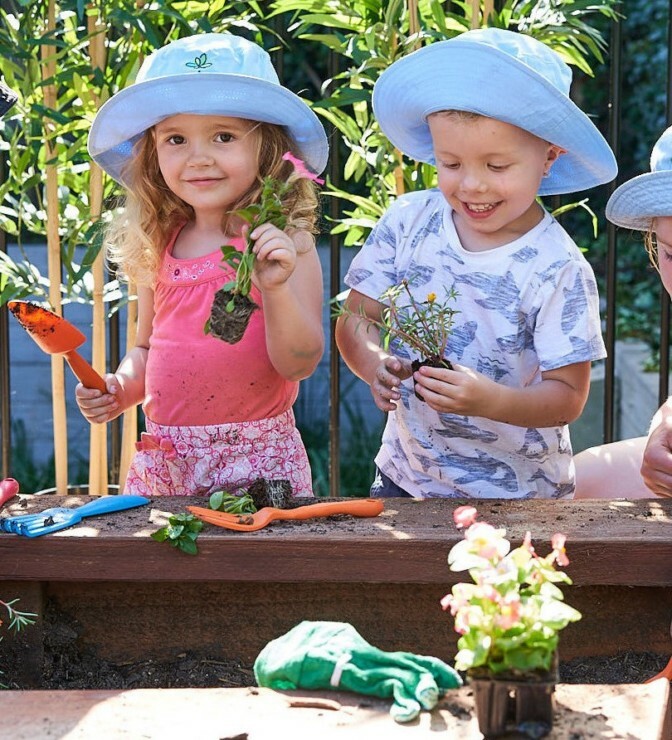 Within a play-based learning environment, our passionate educators extend on each child’s learning and thinking by utilising open-ended questioning, providing challenges and extensions to children’s interests through meaningful experiences. 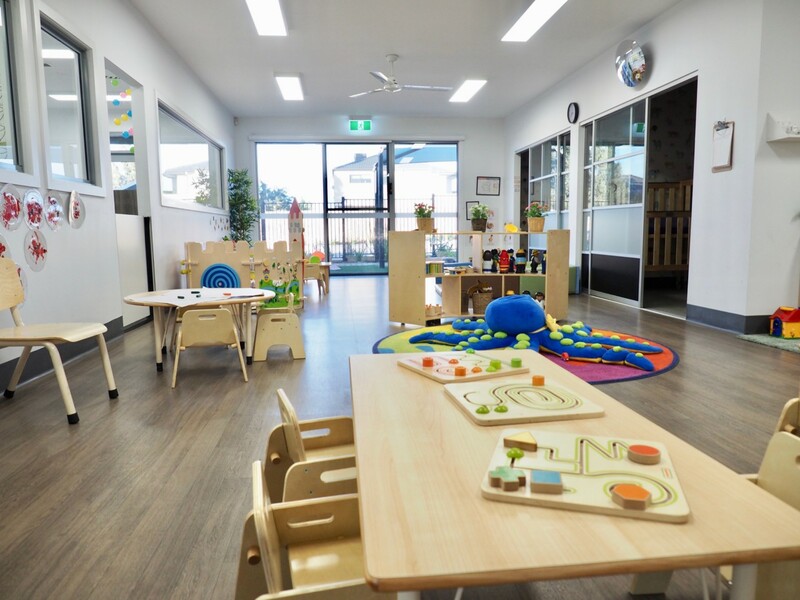 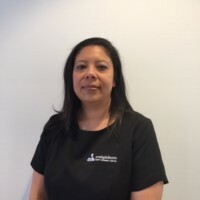 My team and I invite you to pop in at any time to take a tour and learn more about why Green Leaves Early Learning Craigieburn is just that little bit magic.